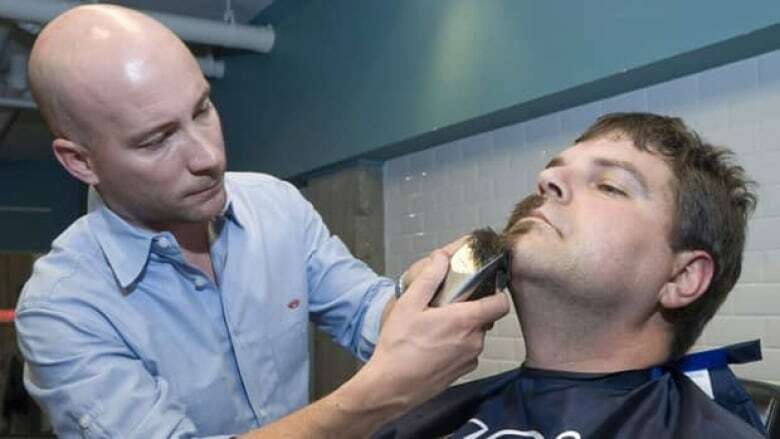 It's shaving day for tens of thousands of mustachioed Canadians who have raised more money to battle prostate cancer than any other country during the Movember campaign. Nearly a quarter of a million Canadian men put their upper lips to use for a good cause during the annual November campaign that ends Wednesday. While donations are still rolling in, Canada has raised $32.7 million so far for prostate cancer research. In Australia, the birthplace of the international campaign, $22.5 million was raised, while U.S. donations amounted to $12 million. Events are being held in cities across Canada as so-called Mo Bros prepare to shed their moustaches. However, one participant who won't be clean-shaven come Thursday is Liberal MP Justin Trudeau, a Movember captain on Parliament Hill. Trudeau told CBC News that he plans to keep his moustache until the new year. "I'm quite attached to it, and more importantly, my wife doesn't mind it to a most heinous degree," Trudeau said. "So I think we're doing OK."
The Movember Canada website says the campaign's goals are to raise awareness and funds for men's health issues, specificially prostate cancer. INSIDE POLITICS: Is Movember a partisan issue?